Made from a comfortable fabric for a cozy fit. Wear the vests under your clothes just like an undershirt. 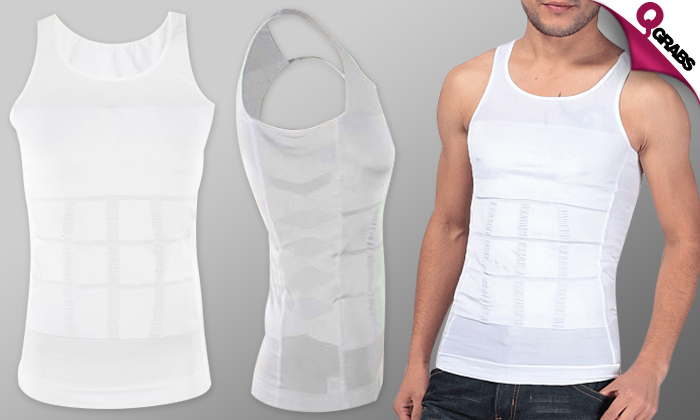 Specially designed panels to streamline your stomach, sides and back. Designed to trim and tighten that middle section of yours. Made of anti-allergic fabric with an elastic size to fit better. Smooth ’em out for 47% off!